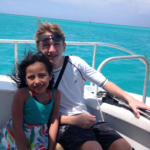 Price ranges from $75.00 - $110.00 Length of tour: 4 hours. 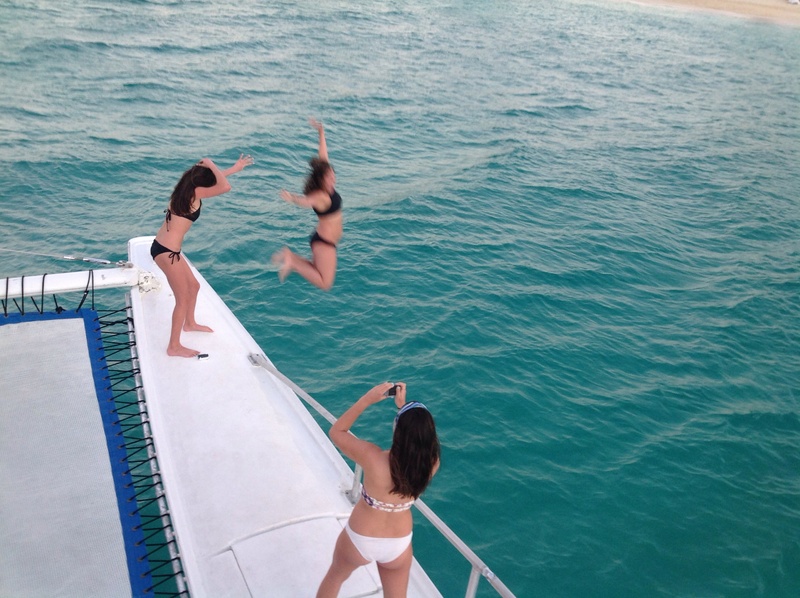 A 48′ day Charter Catamaran glides up to the beach and comes to rest in front of you, a large stairway lowers down to the waters edge and you casually walk up and are greeted by a big smile and a warm welcome aboard. 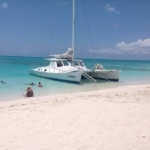 You store your towels and bags away and get comfortable on the bow nets as the Catamaran glides away from the shoreline, sails are raised and you glide effortlessly along the coastline as Bob Marley in the background sings “Don’t Worry about a thing, cause every little thing is going to be alright”. 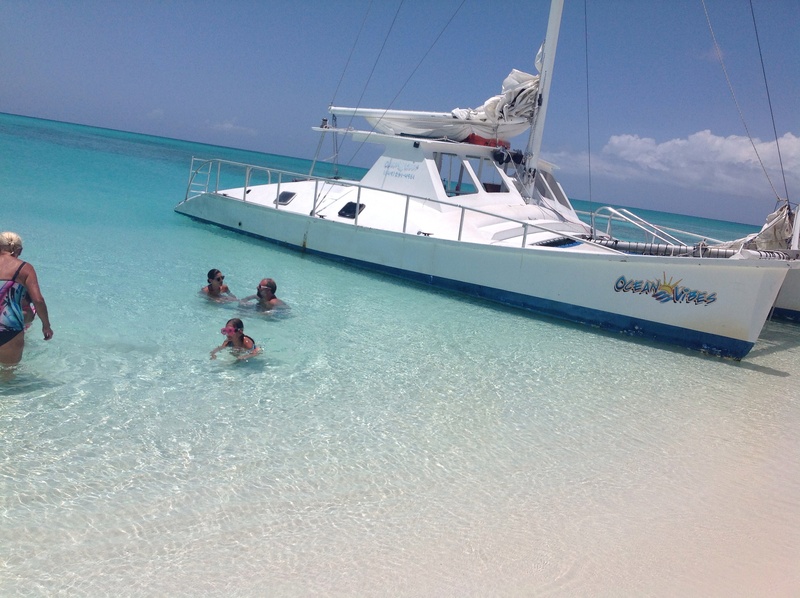 You relax on the bow nets, with a rum punch in hand, snack on fresh fruits, chips and salsa as the wind whistles through the sails overhead and the scenic grace bay glides by. 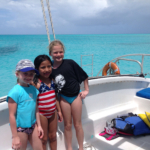 You have entered the Ocean Vibes half day sail and snorkel adventure. 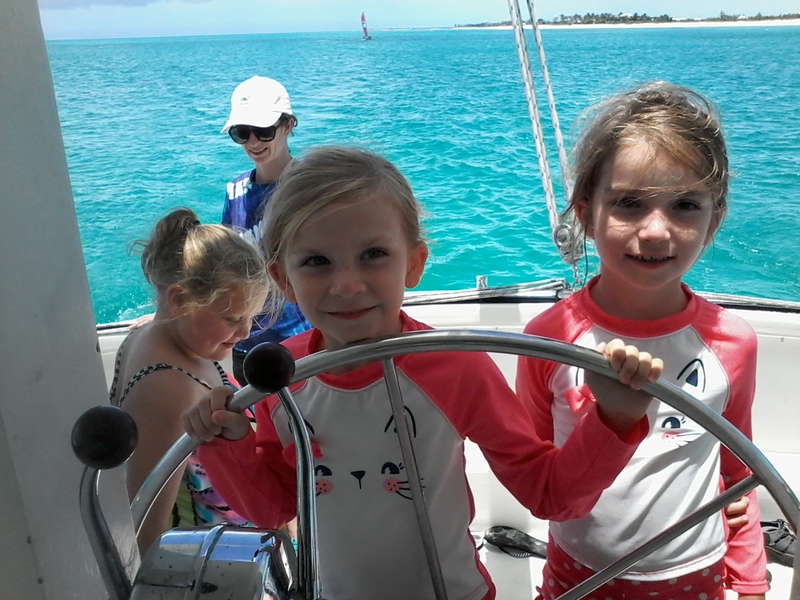 If you are on Providenciales or coming for a visit and want to experience a bit of the islands but not spend an entire day doing it, then the Ocean Vibes Half Day Sail and Snorkel Adventure is just what you need. 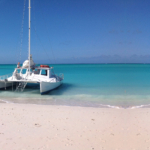 Get picked up at your beachside hotel or meet us at a designated pick up point if you are staying at a property not on the Grace Bay beach strip. 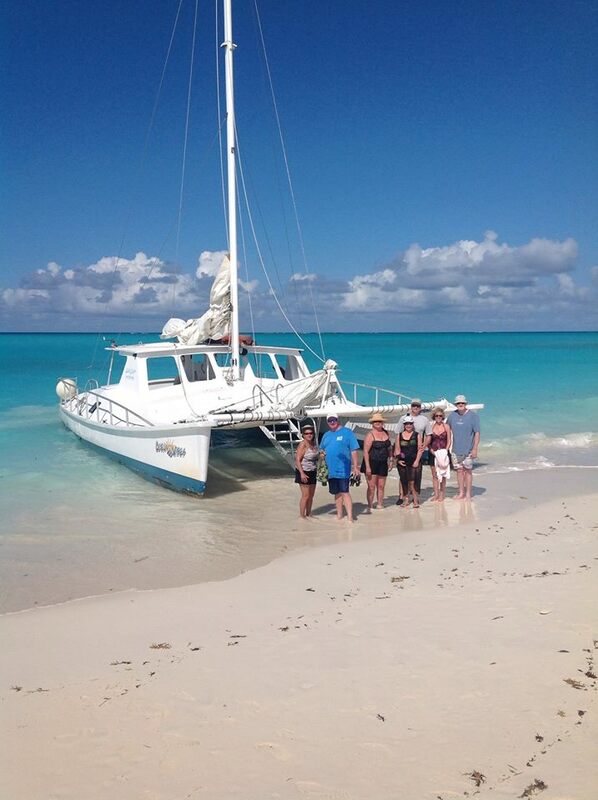 Experience Caribbean relaxation and actual Sailing on our half-day catamaran sailing and snorkeling excursion. 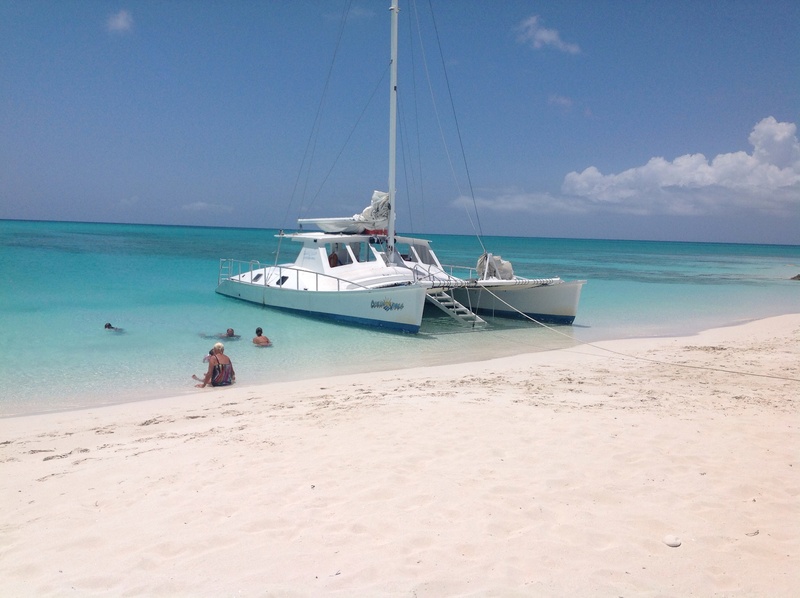 Our catamaran, Island Magic, is configured for doing beach pick ups and 3 large ladders offer easy entry and exits from the water and the beach no matter age or physical abilities. 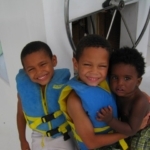 Helpful and friendly local crew will cater to your every need from the moment you step aboard. 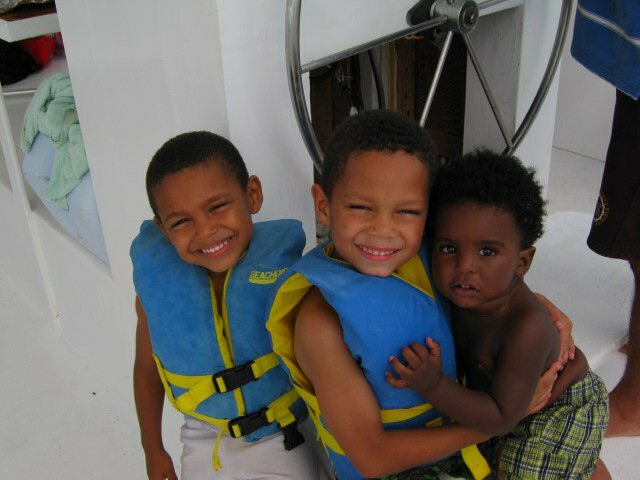 Operated by the friendliest and most talented crew in the Turks and Caicos. 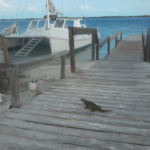 You can rest assured that they will attend to your comfort and enjoyment from the moment you step on the Island Magic in Providenciales. 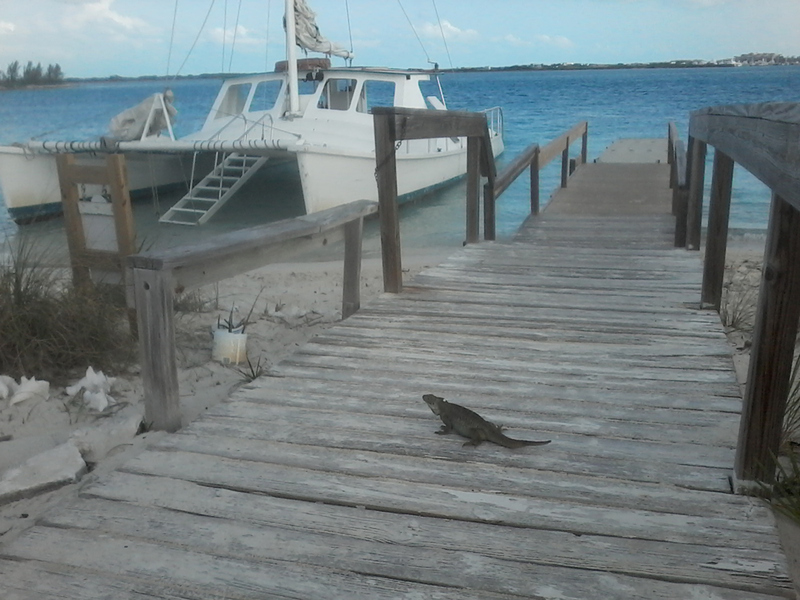 A sun lovers dream, Island magic has lots of sunning space on the decks, roof and the bow nets but also lots of shade for those not seeking to get all their vacation tanning done in a single half day. 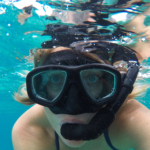 Snorkel in pristine, turquoise waters and see first-hand one of the Caribbean’s most incredible assortments of tropical fish, sea fans, tube sponges, barrell sponges, flamingo tongue snails, tunnels, ledges and corals. 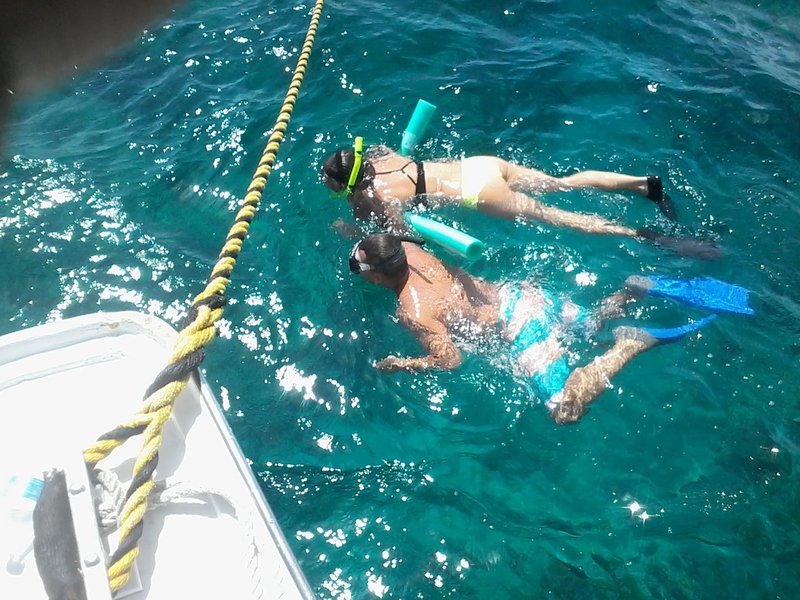 Snorkel instruction for beginners, guided snorkel tour around the reefs and top-quality snorkeling equipment included. 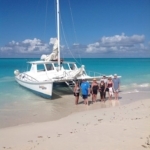 A lunch of a selection of deli sandwiches, chips and salsa and fresh fruit is served on-board complimented by Island Rum punch, local beers, soft drinks and bottled water. 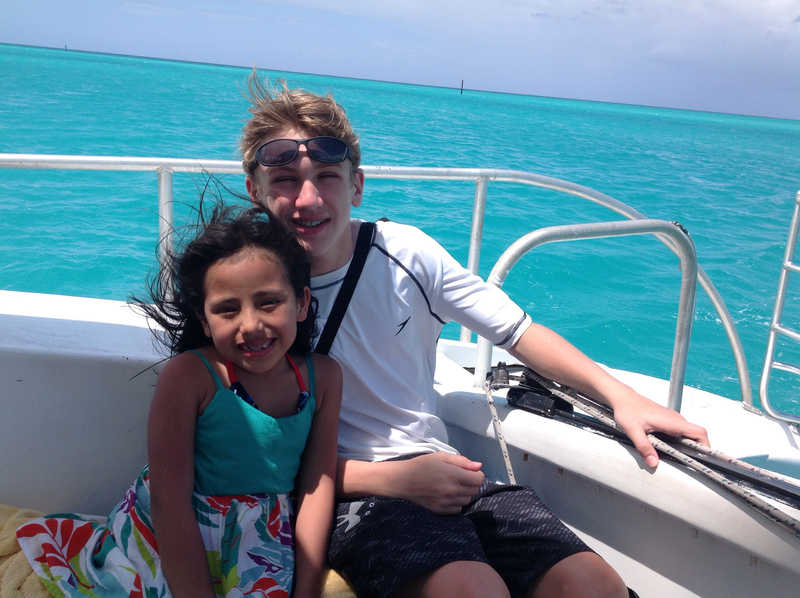 We serve guests of all ages. 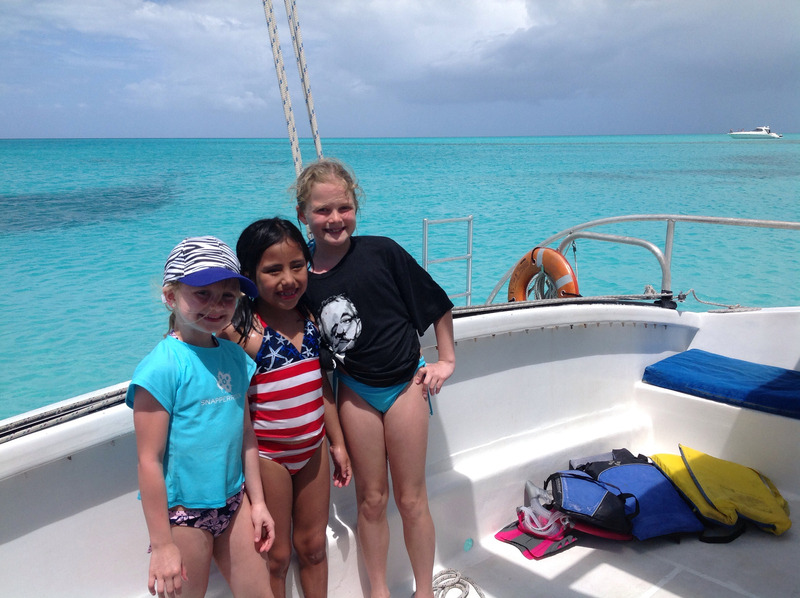 Whether you’re visiting the Turks and Caicos as a couple, with your family, or as part of a larger group, an excursion aboard our catamaran affords the ideal combination of fun and relaxation. 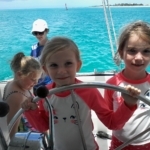 Most important, our crew is always ready to help you make the most of your time on the water. If you need any assistance, do not hesitate to ask. 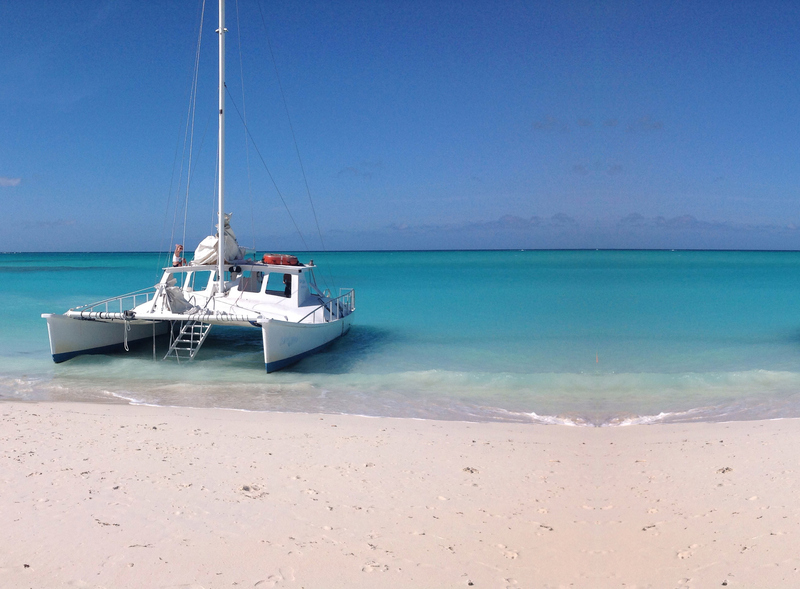 If you’re interested in organizing a private charter of our catamaran, please contact us to discuss your plans. 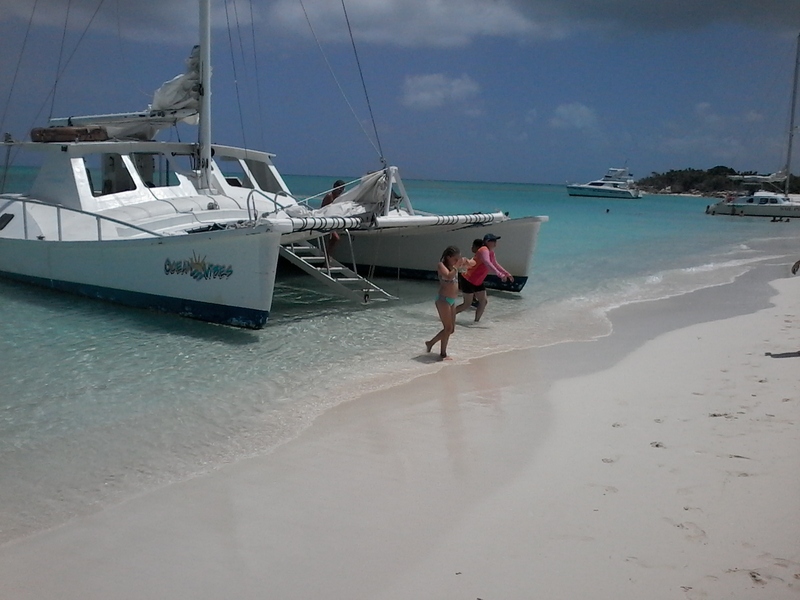 Prices in US dollars and do not include gratuities and a 12% government tax. 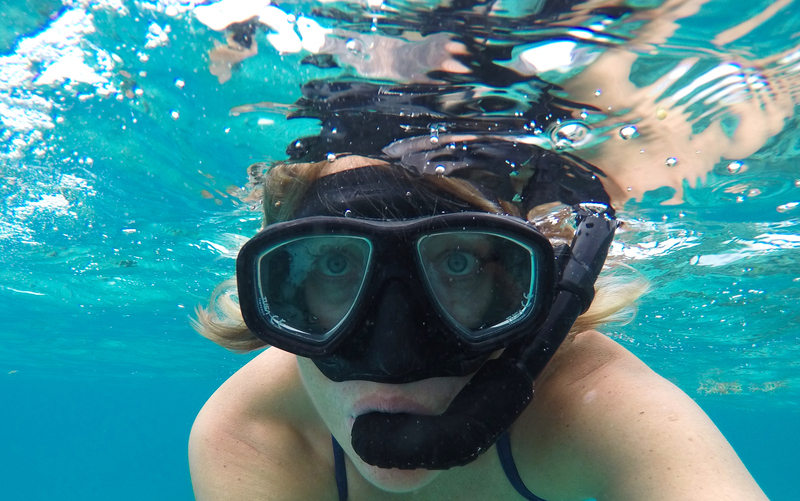 Please note that your tour price DOES NOT cover the entrance fees for the nature reserves and marine parks we explore. 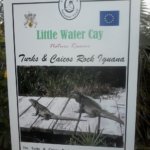 (A fee of $10 per person is charged to access Iguana Island and goes to the Turks and Caicos National Trust, which was established to protect the endangered species of the Turks and Caicos and preserve their natural habitat.). This is an optional stop. For more photos visit our page on Facebook. 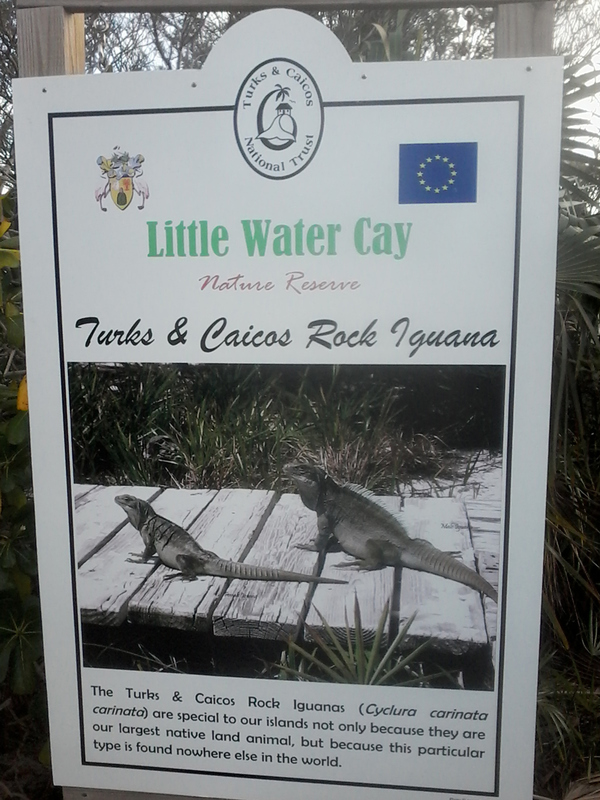 $10 cash per person for admission to the Iguana Reserve.